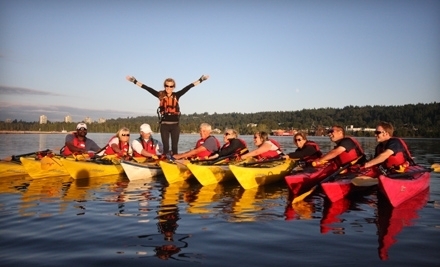 Enjoy the outdoors with Kayaks, Beers and parties this summer! have an awesome BBQ lunch at Deer Lake in Burnaby! Make new friends and Vancouver-summer memories! A special discount for the Kim Okran family! BBQ + Kayaking = just $20!! The bus leaves at EXACTLY 10:35 so please do not be late.